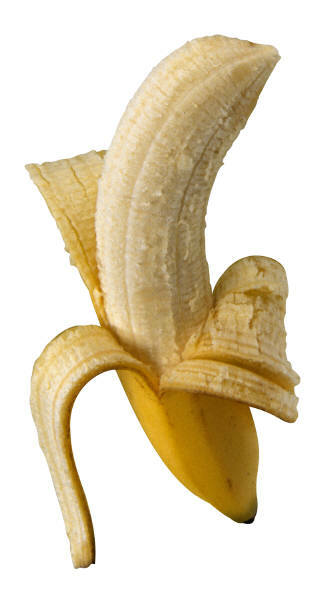 Often times, potassium is not generally an issue for people. When weight training, bodybuilders should be familiar with the role and foods as to where it could be found. If someone does come across a poor balance between potassium and sodium, it can lead to improper fluid levels, dehydration, cramping in the muscles and weakness. This mineral plays a critical role in aiding the electrical potentials across nerve and muscle cells that conclude in muscle contraction. With that said, potassium is a key electrolyte found within the muscle cells and works closely to regulate the body’s water levels. Here is a tasty smoothie recipe that I like to call the Potassium Booster. Blend all ingredients together, and enjoy this delicious vegan smoothie!